"There's not much you can do to disguise the fact that it's Bach. No matter how you play it, it's still obviously the same piece. Even if you're playing it on a baroque instrument, or if you're playing it twice as fast as another person, there's just no doubt who wrote it  and what part of the repertoire it is." 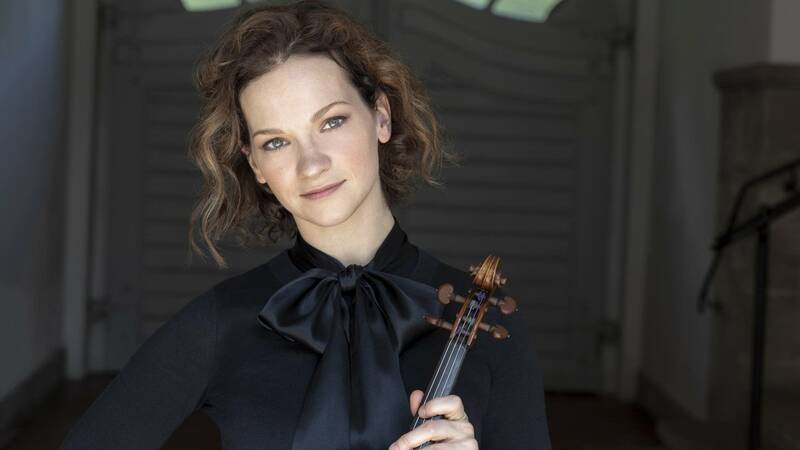 The music of Bach is like a heartbeat for violinist Hilary Hahn. She's been playing this music since she was in grade school. Her debut recording in 1997 was a solo Bach album. Twenty-one years later, she's released a follow-up to that recording. 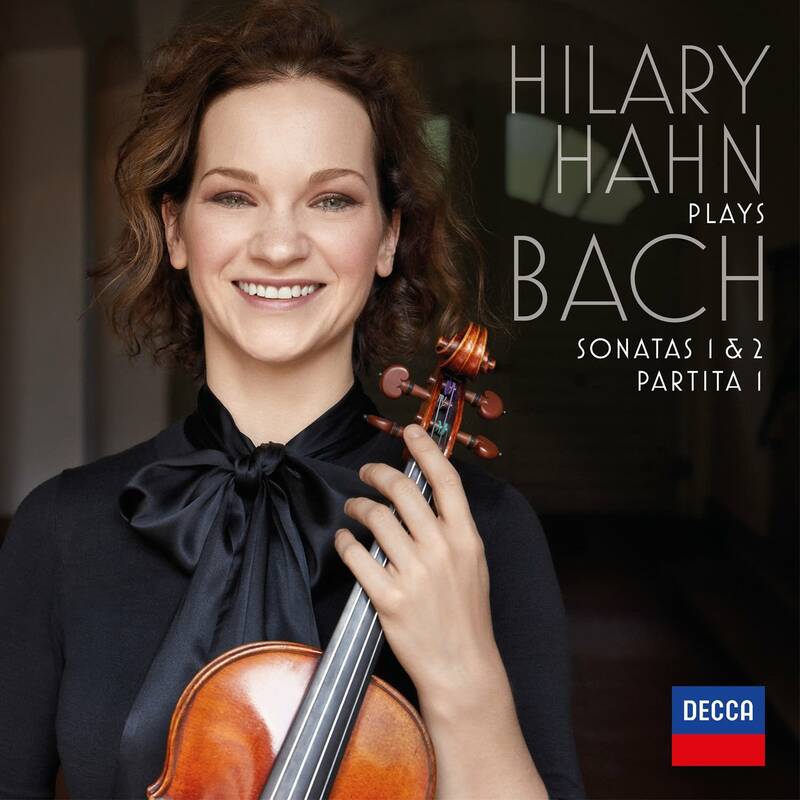 That first recording featured three of the six unaccompanied solos by Bach: three partitas and three sonatas. How did Hahn decide what to put on that recording so that she'd know later that she might eventually make her recent recording? "The reason I chose that music for my first record was that it was the music I played the most. I had so much experience with it compared to other pieces and it really represented who I was as an artist. "The remaining repertoire that's on this record has its own challenges and its own beauties and its own strengths. So, I don't feel like I recorded a certain type of material with the first and that I'm left with the leftovers. It's by no means that way. These are really, really beautiful works. The G Minor Sonata is such a classic. It's the opening of the entire set. So, it says everything in one piece. "I think with the G Minor Sonata, the challenge is to not fall into a rut, because it's one of the first pieces that students learn. And, therefore, whenever you're playing it as a professional, you're also informed by who you were as a player as whatever age you started at. So, for me, as a nine-year-old. But I also have to remember that that's where I started with that particular piece and I just have to keep finding new ways of looking at the music. "And the B Minor Partita is really unique. It has eight movements instead of four, and these additional four movements are sort of variations on each movement that precedes it. So you have these movements named doubles because they are mirrors but developments of the movements that they are named after in a sense. "The third movement of the A Minor Sonata is one of the most gorgeous pieces I think Bach ever wrote. It has this steady pulse to it that's almost like a heartbeat and I have in fact played it at a couple of memorial services, and I find that it's very, very meaningful in those moments because it seems to be an illustration of life all in just one short piece."